My Beautiful Words﻿ on Facebook. My Beautiful Words on Pinterest. 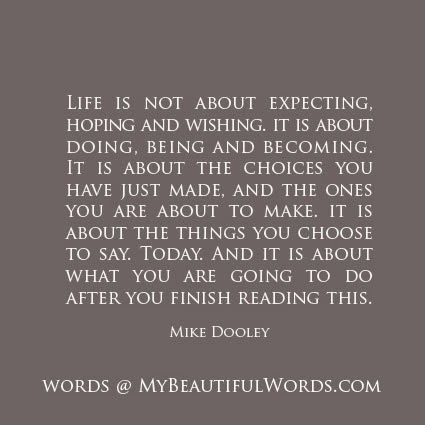 "Life is not about expecting, hoping and wishing. it is about doing, being and becoming. 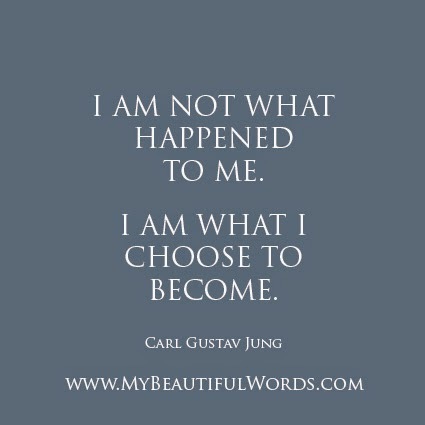 It is about the choices you have just made, and the ones you are about to make. it is about the things you choose to say. Today. And it is about what you are going to do after you finish reading this." "Bring back the Joy in what you do." A few years ago, I was in Sri Lanka. For an Ayurveda retreat. 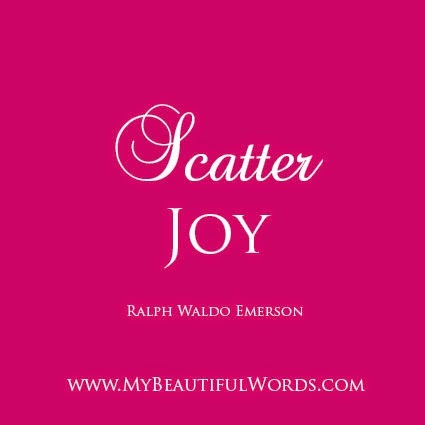 One of the last words the Doctor gave me as I was on my way home again, was "Find your Joy..."
And these words have been accompanying me since. I believe at that moment, I didn't understand the full essence of those words. But with time, and as those words have every now and then come back like a whisper, I began to understand them in a new light. How often do we walk through our day, taking care of responsibilities and tasks, but more with an attitude of "I must go to work..." or "I have to call so and so..."
What happens, if we change those words with "Thank God, I can go to work today..." or "I really want to call so and so... It'll be so good to hear their voice..."
What happens if we bring back the joy... and then a good dose of gratitude? I promise you, it'll change everything. 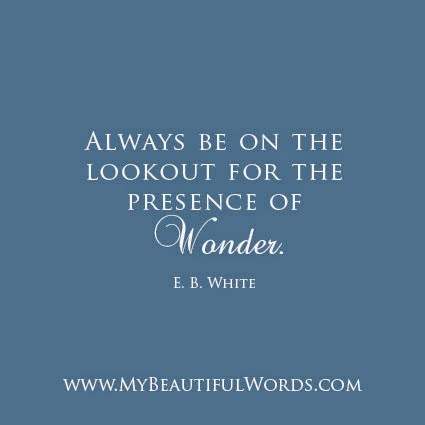 That's when you'll stop seeking and whatever you are looking for will suddenly appear. Because most likely, it's already there... Inside you, surrounding you, or just around the corner. But we are so occuppied with the "I must's..." in our lives, and "Must" can be a heavy burden to carry... that we often forget that simple little word. Just my little thought of the day. 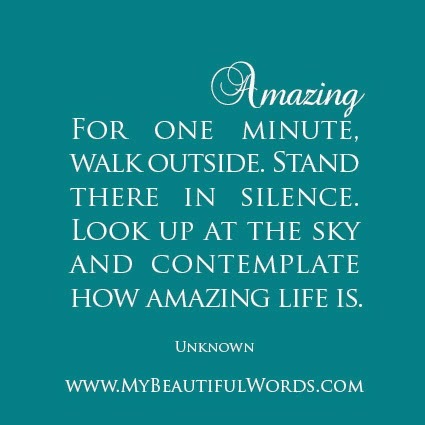 "For one minute, walk outside. Stand there in silence. Look up at the sky and contemplate how amazing life is." "But it is also true that the person who risks nothing, does nothing, has nothing. All we know about the future is that it will be different. But perhaps what we fear is that it will be the same. So we must celebrate the changes, because, as someone once said, everything will be all right in the end. 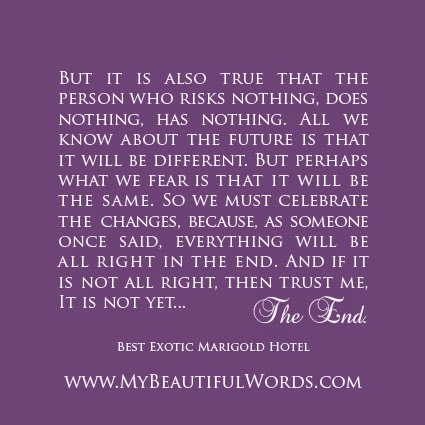 And if it is not all right, then trust me, It is not yet... The End." 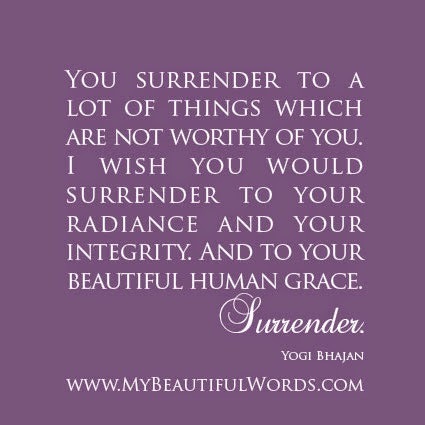 I wish you would surrender to your radiance and your integrity. And to your beautiful human grace." 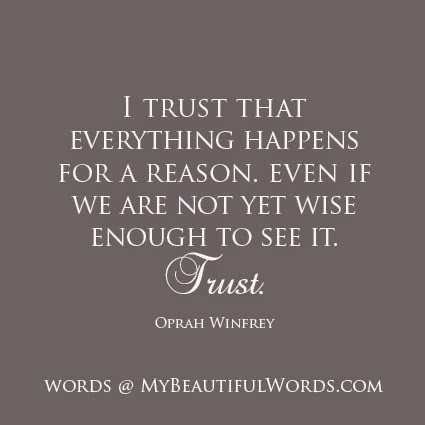 "I trust that everything happens for a reason. Even if we are not yet wise enough to see it." But this is the one relationship and friendship we are with forever. "Life is a balance between what we can control and what we cannot. 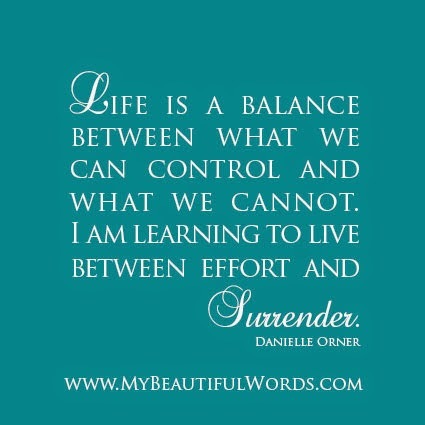 I am learning to live between effort and surrender." 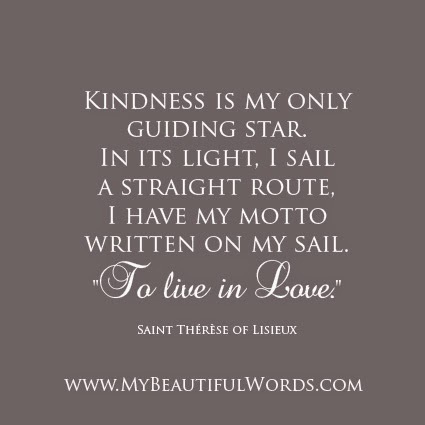 "Kindness is my only guiding star. I have my motto written on my sail. 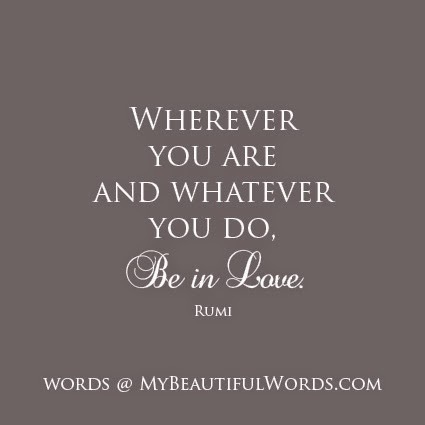 "Wherever you are and whatever you do, be in Love." "Treat your body with Love." 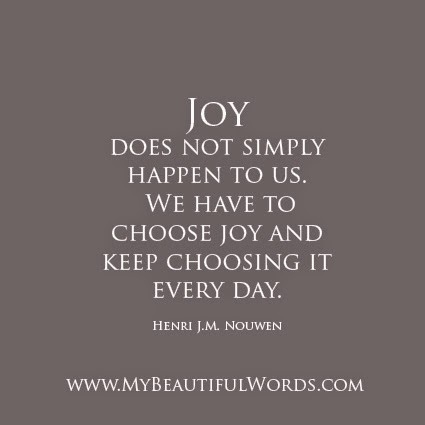 "Joy does not simply happen to us. 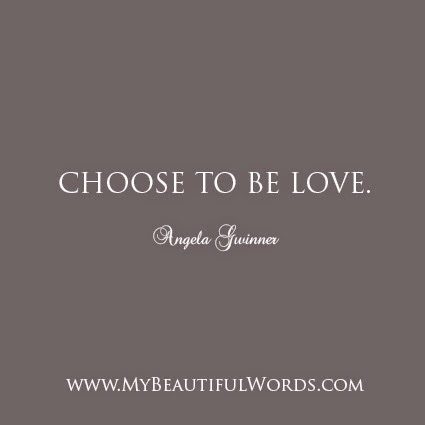 We have to choose joy and keep choosing it every day." "I think this is how we are supposed to be in the world. 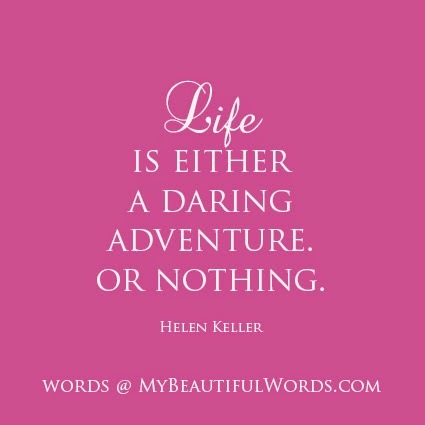 "Life is either a daring adventure. Or nothing." 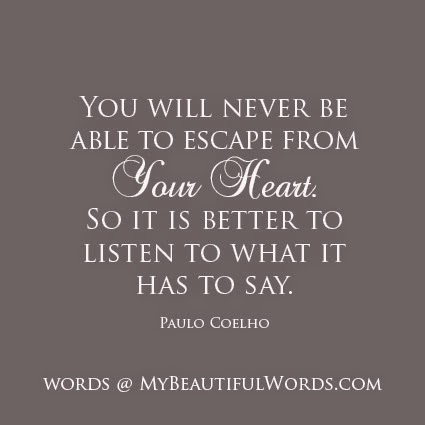 "You will never be able to escape from your Heart. So it is better to listen to what it has to say." 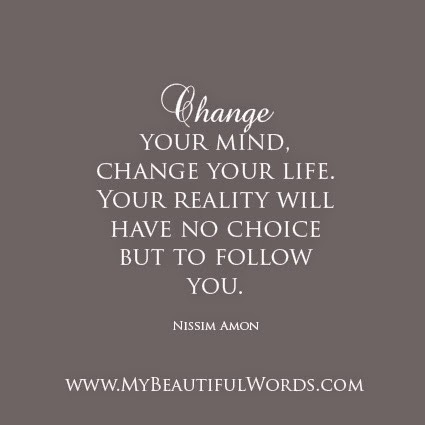 "Change your mind, change your life. Your reality will have no choice but to follow you." 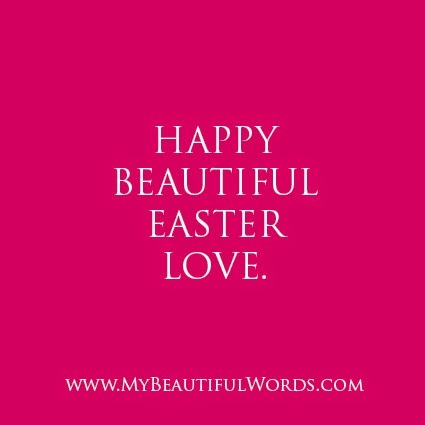 But mostly, wishing you the true meaning of Easter. Love. Forgiveness. Trust. Humble nobility. 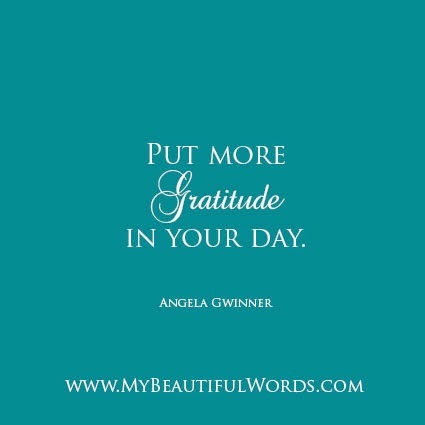 "Put more Gratitude in your day." 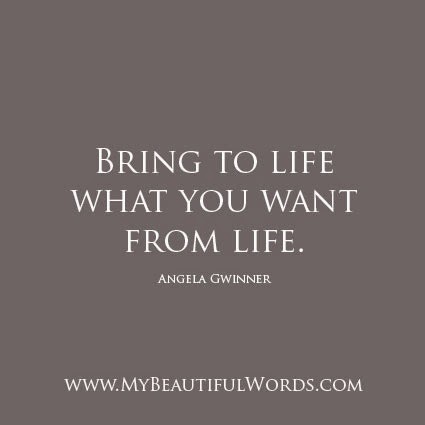 "Bring to life what you want from life." "Bring to Life..." There's a beautiful play of words in this. I like to think of life as a feast with friends. A feast in which everyone brings something along. You bring to the feast what you enjoy yourself, and what you are happy, and maybe even proud to share with others. You bring what you are good at making. You bring your signature dish, that which everyone else at the table says, "How wonderful... Tell me how you did it." 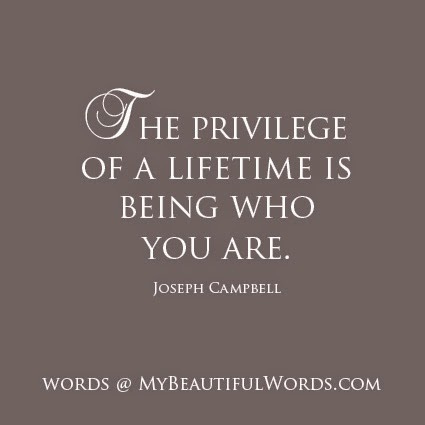 But you also "Bring to Life..." what you feel is missing in life. You birth it. And you mother it. Your nurture and nourish it. And that over a life time. The raising, the encouraging, the comforting and the loving. You give it shelter and you give it love. And you believe in it. Gently and relentlessly. In the same breath. I do believe that is what it is all about. We are here to bring to life what we want from life. 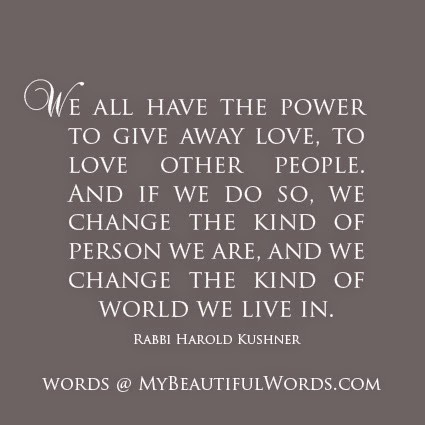 "We all have the power to give away love, to love other people. and we change the kind of world we live in." "I have a lovely habit. At night in my prayers, I touch everyone I have seen that day. I shape my heart like theirs and theirs like mine." This Hour. That Person. Your Work. 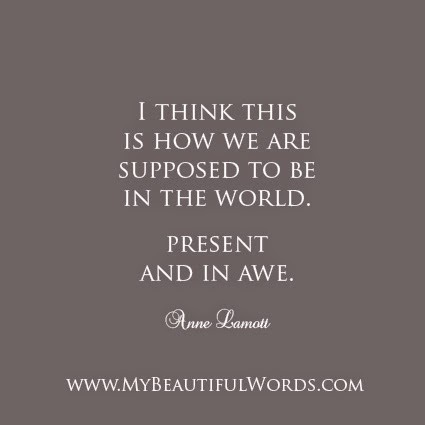 "The most important hour is always the present. The most significant person is precisely the one sitting across from you right now. 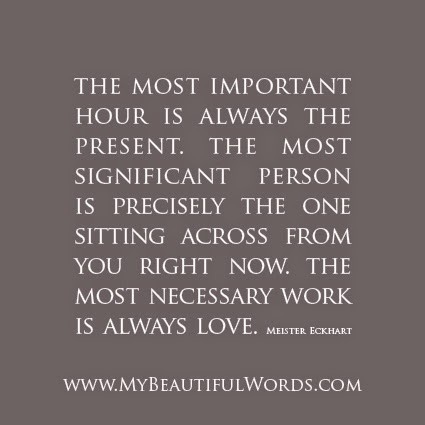 The most necessary work is always love." 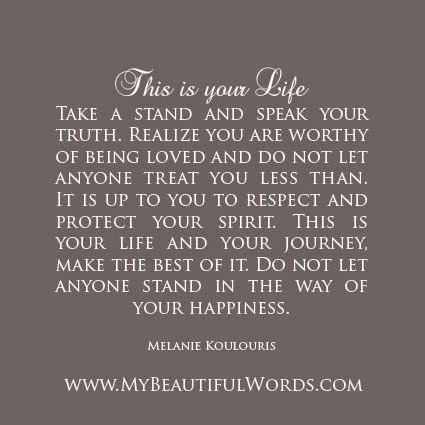 "Take a stand and speak your truth. 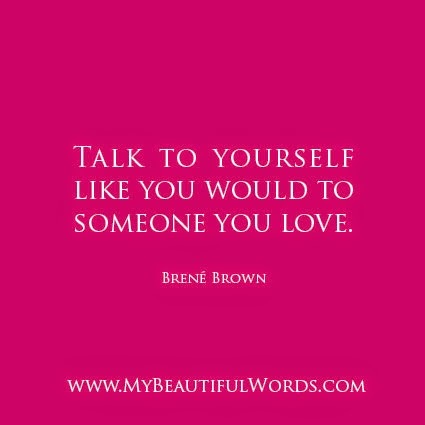 Realize you are worthy of being loved and do not let anyone treat you less than. It is up to you to respect and protect your spirit. 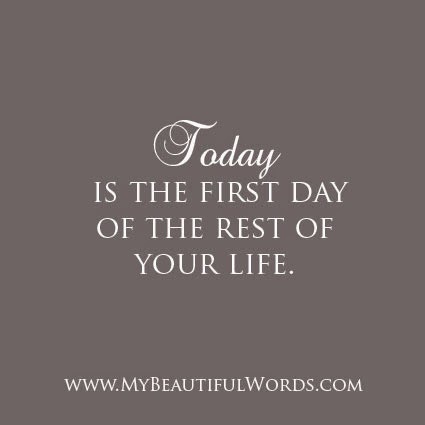 This is your life and your journey, make the best of it. Do not let anyone stand in the way of your happiness." "I want to do to you what Spring does with the cherry trees." "I am only one, but I am one. I cannot do everything, but I can do something. 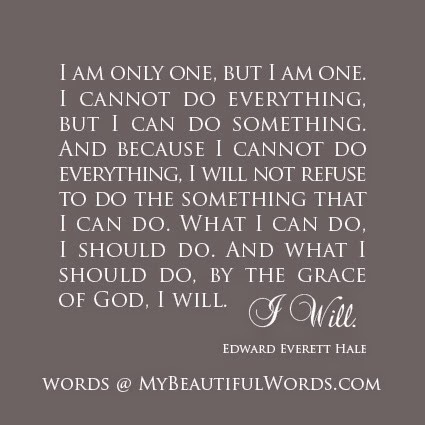 And because I cannot do everything, I will not refuse to do the something that I can do. What I can do, I should do. And what I should do, by the grace of God, I will." 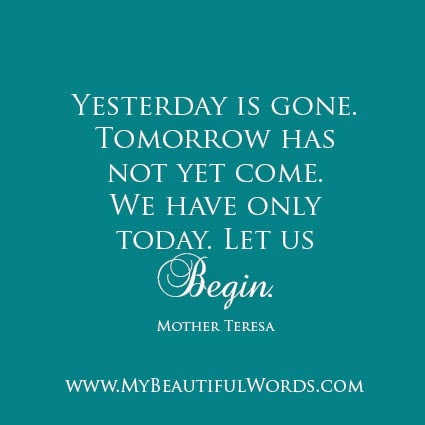 "Yesterday is gone. Tomorrow has not yet come. 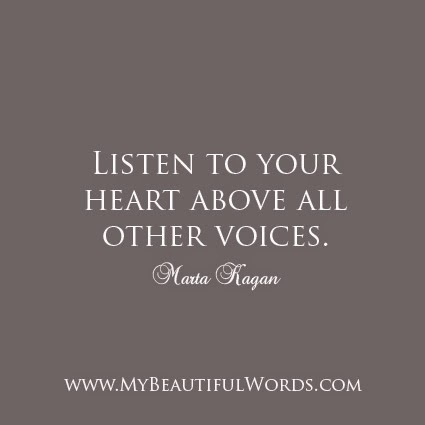 "Listen to your heart above all other voices." 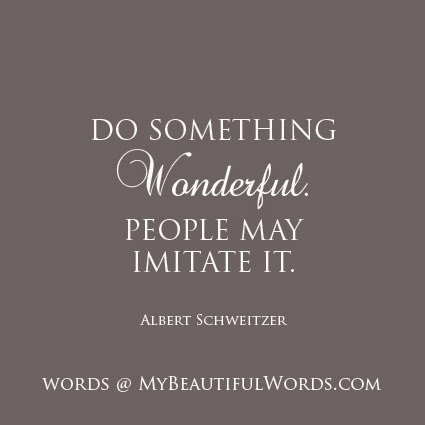 Be the muse and the inspiration... Take the lead. "If you do not go after what you want, you will never have it. If you do not ask, the answer is always no. If you do not step forward, you are always in the same place." Postcards. Greeting Cards. Posters. 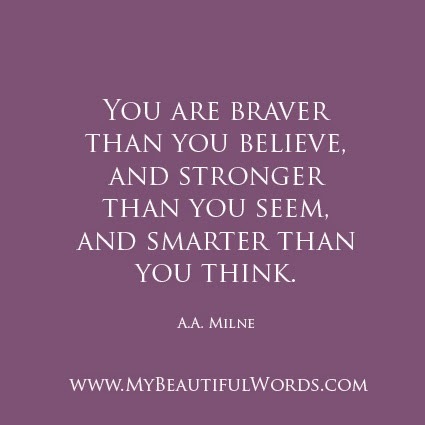 To encourage you. Inspire you. I like to think of these products as little LOVE LETTERS for you, for your friends and for the world. Special orders are taken. Retail requests are welcome. a sagittarius. and a dreamer. but a believer. and a doer. it's the simple things that make me smile most. summer days. winter days. a walk along the shore. wishing and dreaming myself to these shores. a cup of coffee with a friend. a quiet walk thru hills and valleys. a glass of wine in the evening. a beautiful song on the radio. a quote that makes me reflect. say yes. words. and actions. 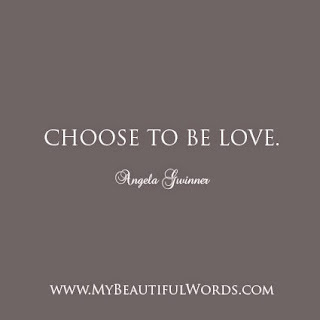 i believe we should love life. passionately. out loud. and in colour. dare. to be bold. 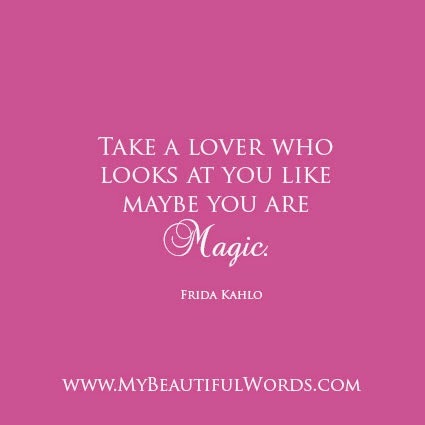 cause magic. share secrets. originally from canada. now living in europe. germany to be exact. in a place one calls the black forest. that's all for now. little bits and pieces of me.